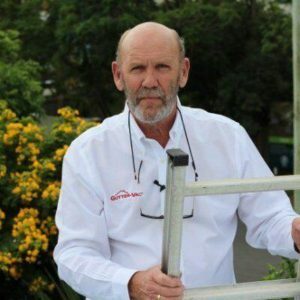 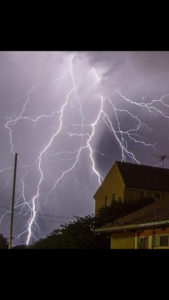 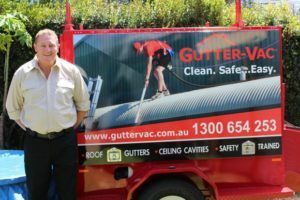 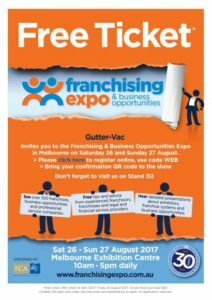 Gutter-Vac Voted Top Franchise in Australia! 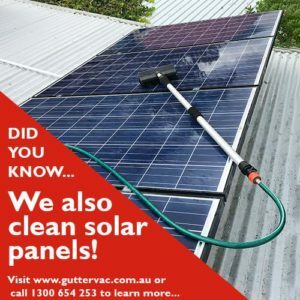 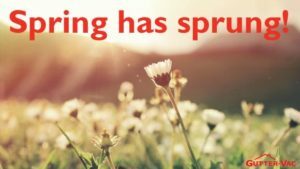 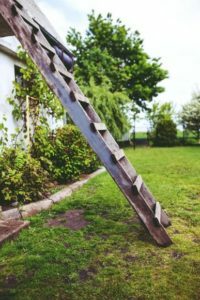 Did you know cleaning your gutters can help reduce pollution in your local waterways? 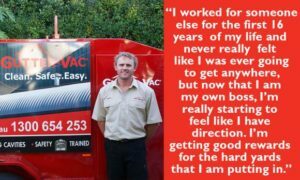 Each Gutter-Vac franchisee participates in our National Pro Bono program. 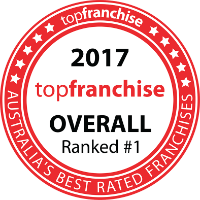 Each year, each franchise cleans an RSPCA shelter for free.